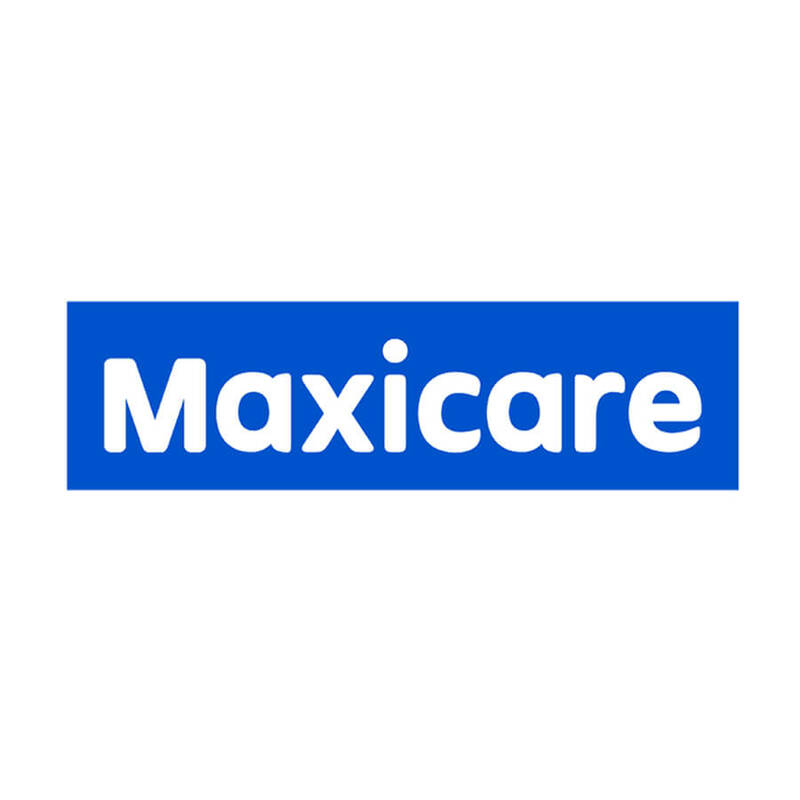 Maxicare Healthcare Corporation, one of the pioneers in the health maintenance organization (HMO) industry, was established in 1987 by an esteemed group of doctors and businessmen with the vision to deliver a better healthcare system. Pacific Cross Insurance, Inc. is a leading medical, travel and accident insurance specialist. 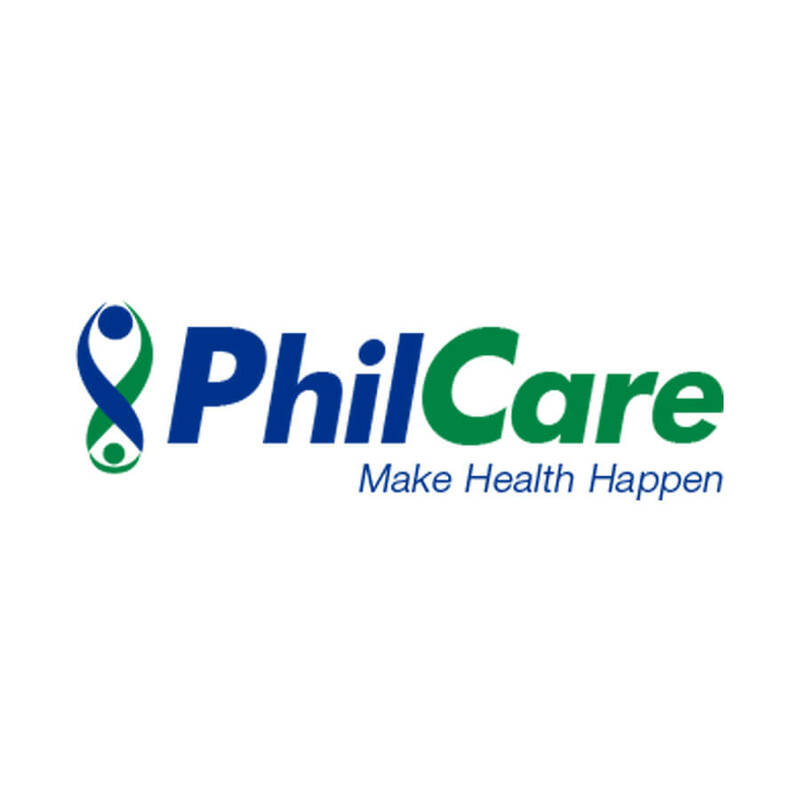 With the convenience of our clients in mind, we continue to grow our wide network of hospitals, clinics, and medical facilities across the Philippines, and expand our partnerships with numerous doctors, dentists and medical specialists nationwide. 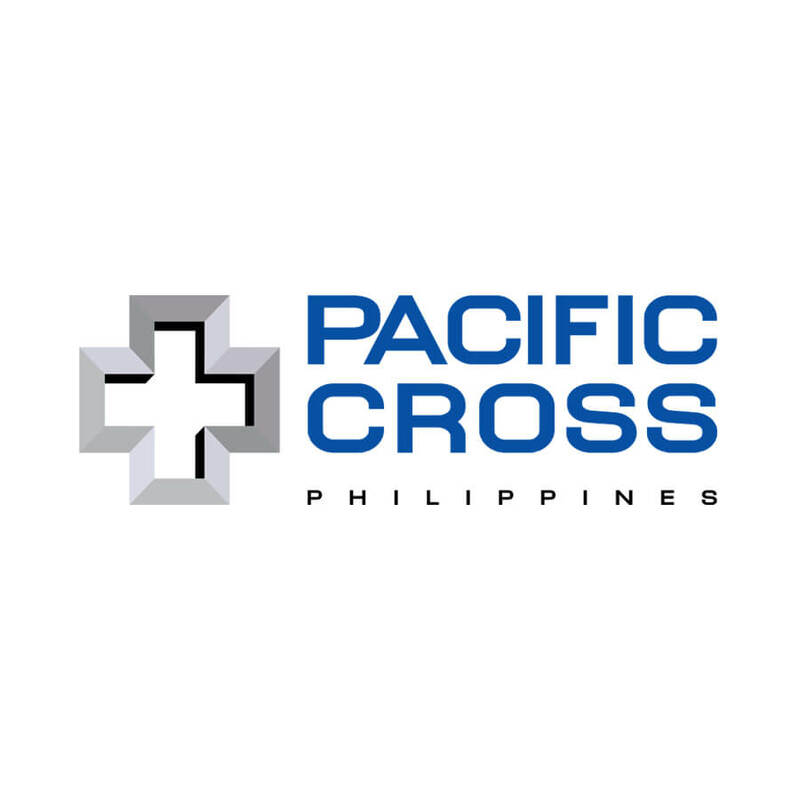 We understand that good health and financial security are among the most important things in life and that is why Pacific Cross continues to serve its clients. We are our clients’ “professional worriers” and rest assured, in the event of a crisis, wherever they are in the world, they have a friend and ally in Pacific Cross. Since its inception, the concept of service-oriented total health care has been the molding ideal of MediCard. The competition is vast, and the benefits being offered by the competitors are tempting. 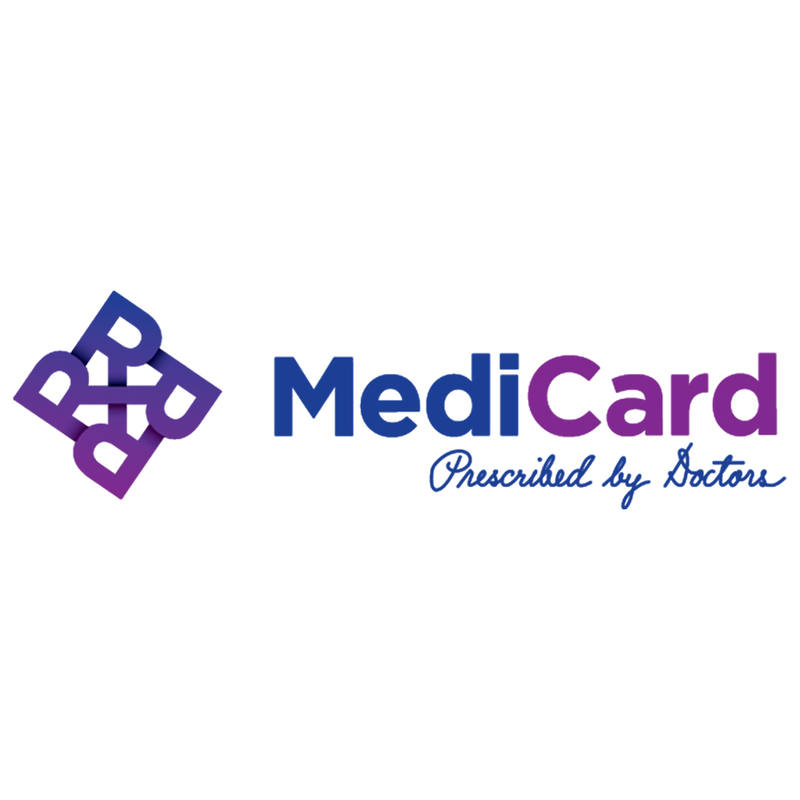 However, MediCard has taken the lead in providing innovative and productive ideas that cut down the cost of health maintenance without compromising its quality.